Following our recent marketing survey, we realise that we have a vast cross section of customers ranging from the beginner who is just starting out in the Havana Cigar World to the Connoisseur who is looking for something with a little more complexity! 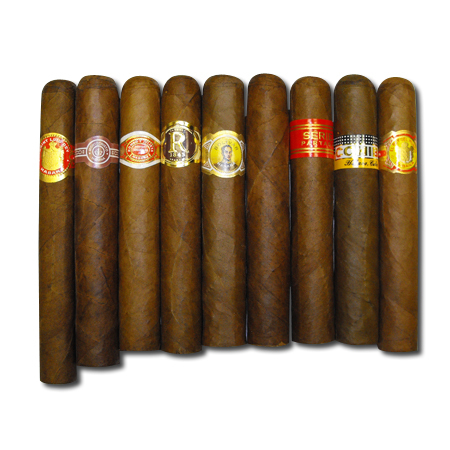 With over 500 cigars in our range, we have attempted to put together a comprehensive list of cigars categorised to suit each smoking occasion. We are creating new samplers all the time - Click here to see our current range! 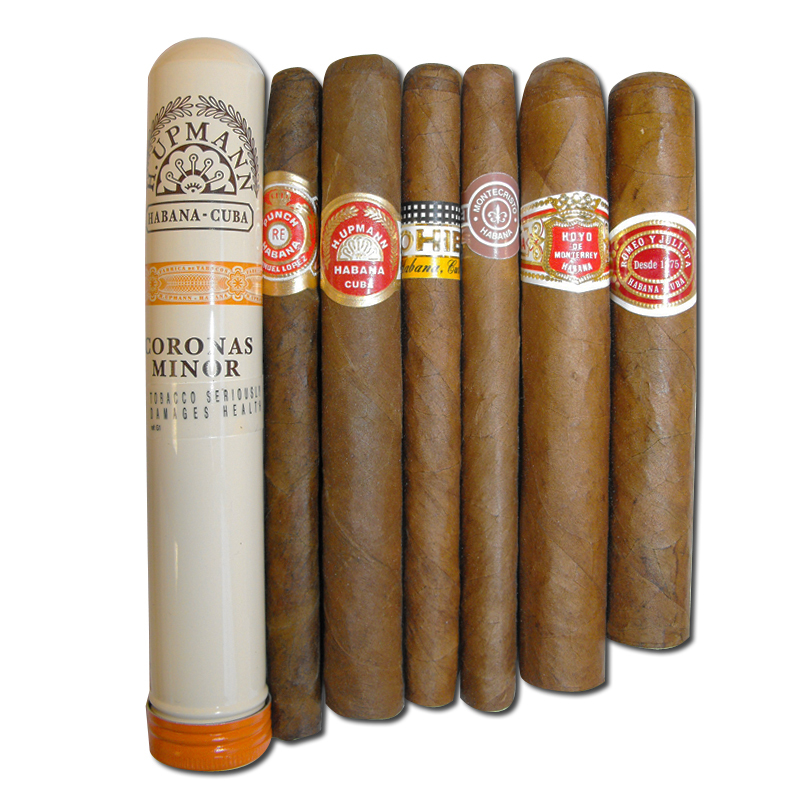 For the novice smoker new to the world of Havana Cigars, these brands and vitolas are a great starting point. Different flavours and strength profiles in accessible sizes. For the more seasoned and experienced smoker, why not try one of the following. Rich, smooth, complex and medium to full flavoured. 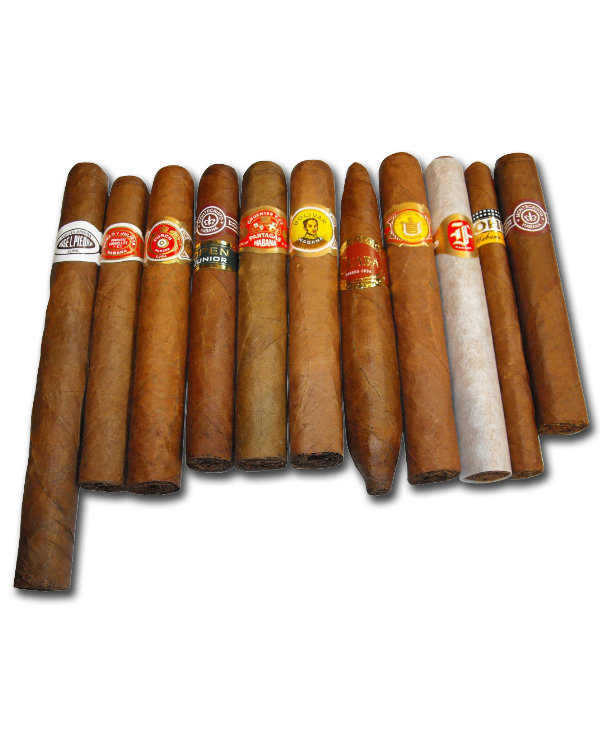 After a fine meal most smokers like to indulge themselves with a longer, perhaps more complex cigar. Short and flavourful 'quick' smokes perfect for a morning walk or lunch time break. 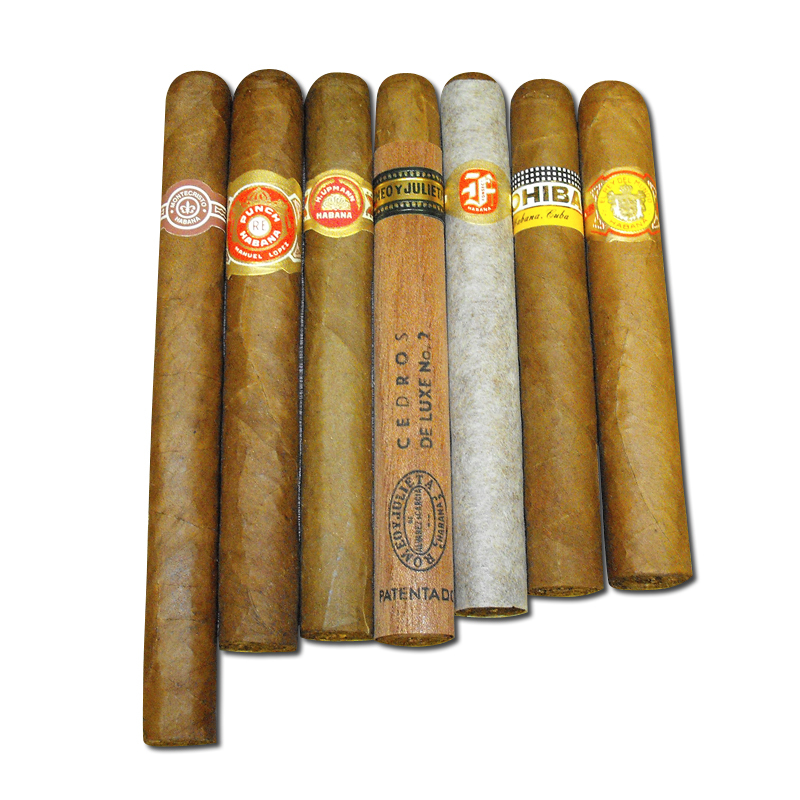 For the seasoned cigar smoker, we recommend the following 'anytime' smokes. 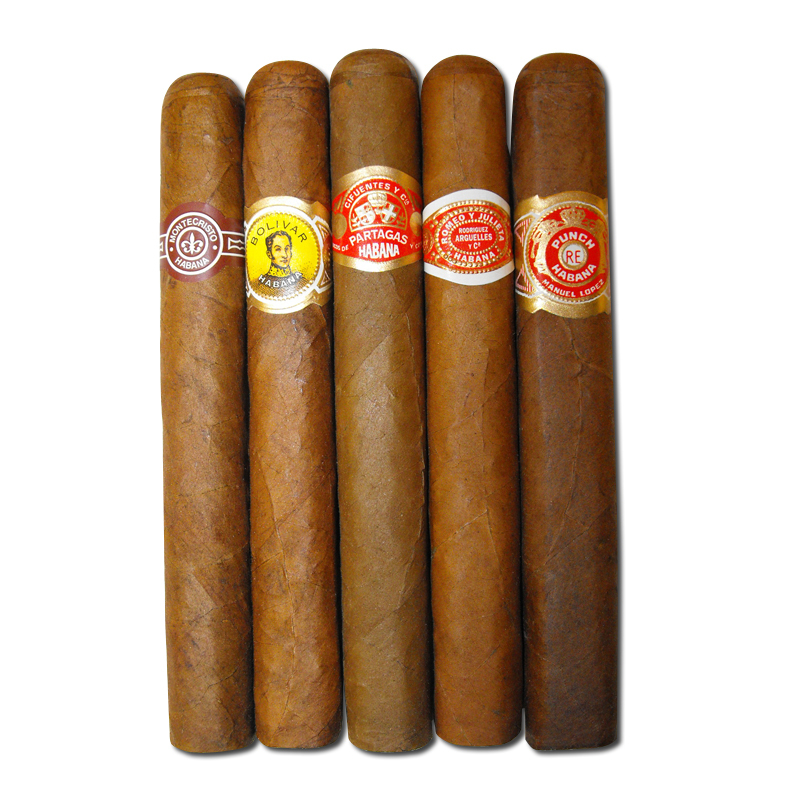 Medium to full bodied, rich and complex cigars with excellent fine flavours and aromas.